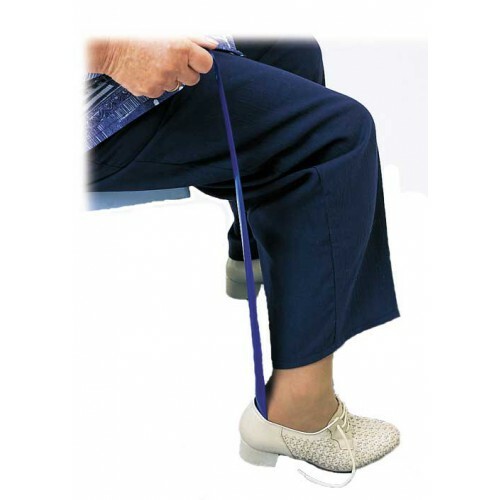 Long Handled Metal Shoe Horns manufactured by Drive Medical are designed allow a person to pull on their shoes easily without excessive bending. This Dressing Aid is a worry-free product, because the sturdy metal material wipes clean and should not break. 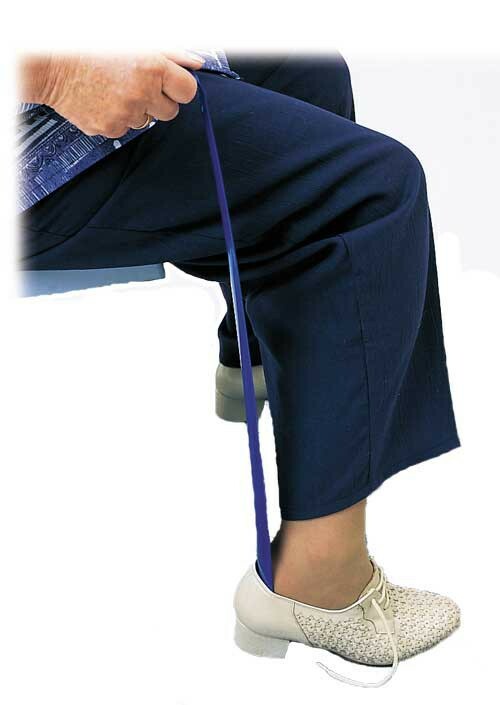 Daily Living Aids, such as, this Drive Metal Shoe Horn are useful products for anyone who has difficulty bending and stooping to put on their shoes. This smooth metal martial will not snag on socks or stockings, so slipping on shoes should be effortless.